Apple Mountain Music is New Mexico’s premier source for folk instruments and folk music instruction. 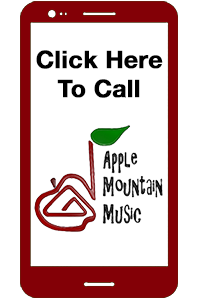 Apple mountain music has been serving the folk music community for over 20 years. Our retail location at 10301 Comanche NE was open for two final days on Friday, February 23rd and Saturday, February 24th. Sponsoring folk music classes, workshops, and house concerts. All remaining Saturday music sessions will continue until the end of the month as well. Note: Beginning in March the scheduled sessions will also continue in different locations. Stay tuned! We are deeply grateful for your loyal support over the years and we hope to continue our relationship in the future. Want to learn to play an instrument? Check out our instructors page. 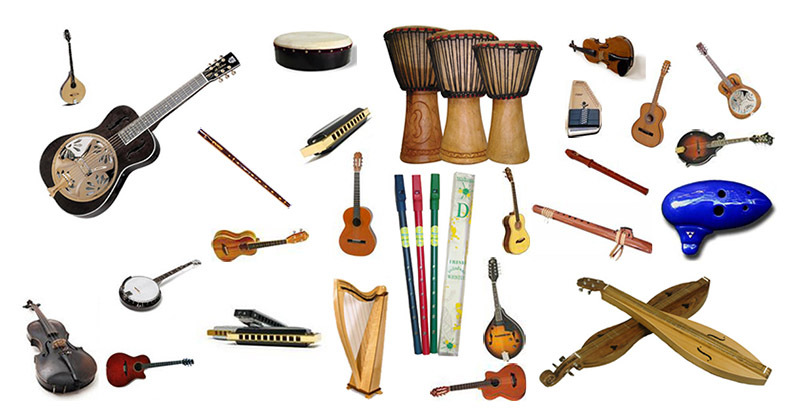 Need to rent an instrument? Head over to our rentals page. Have questions? We’d love to hear from you. 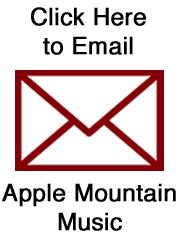 You can send us an email on our contact page.